We take a holistic approach to support. We run workshops, clubs, counseling sessions, and advisory services and other activities. We aim to make you feel better. 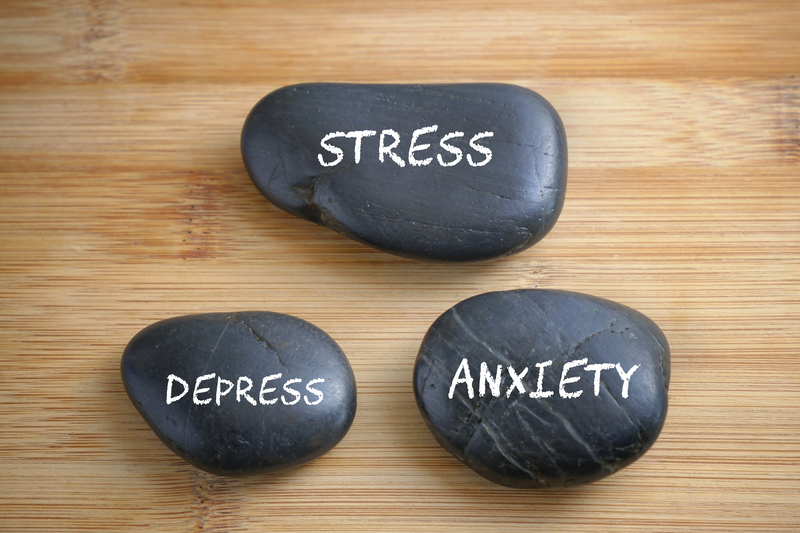 We help you with stress management, mindfulness and wellbeing to boost your confidence and positivity. order to care for your loved ones. Our induction workshops run once a month. Please do join us. Contact Harrow Carers for further details. Harrow Carers’ services and how to maintain wellbeing. Why it is important for carers to maintain their wellbeing? What is well-being? mental wellbeing / physical wellbeing. Depression is more than simply feeling unhappy or fed-up for a few days. Most people go through periods of feeling down, but when you’re depressed you feel persistently sad for weeks or months, rather than just a few days. Some people think depression is trivial and not a genuine health condition. They’re wrong – it is a real illness with real symptoms. Depression isn’t a sign of weakness or something you can “snap out of” by “pulling yourself together”. Anxiety is a feeling of unease, such as worry or fear that can be mild or severe. Everyone has feelings of anxiety at some point in their life – for example, you may feel worried and anxious about sitting an exam, or having a medical test or a job interview. During times like these, feeling anxious can be perfectly normal. Trauma can impact a person’s life years after the initial issue. Someone with PTSD, which is a common form of traumatic disorder occurring in l in 3 people who suffer severe trauma, would often be reminded or relive the traumatic events through their daily activity, leading to feelings of isolation, guilt, emotional numbness, hyperarousal, physical aches or anxiety. Trauma can also cause sleeplessness and Attention Deficit Disorder (ADD). Some people may also develop complex PTSD in several situations which you can read more about via the NHS here. Psychosis is a severe mental health issue that can cause people to hallucinate mentally and/or physically or have grandiose delusions. Self-esteem is important as it is effectively built from the opinion we have of ourselves. With healthy self-esteem people tend to keep a positive outlook on themselves and life in general. With situations of low self-esteem, issues such as anxiety or depression can come into effect. Low self-esteem can occur due to childhood issues or situational problems that impact people’s confidence. Things such as serious illness or bereavement for example can have a negative effect on self-esteem. We recommend the following courses on our events page for help with self-esteem: Click here for all our events. These changes are often small to start with, but for someone with dementia they have become severe enough to affect daily life. A person with dementia may also experience changes in their mood or behaviour. Dementia is caused when the brain is damaged by diseases, such as Alzheimer’s disease or a series of strokes. Alzheimer’s disease is the most common cause of dementia, but not the only one. We recommend the following courses on our events page for help with Dementia: Click here for all our events. Autism spectrum disorder is an umbrella term referring to a number of disorders that come under the spectrum such as Asperger Syndrome for example. Typically those with autism would struggle socially in comparison to neurotypical people. Those with autism struggle to communicate verbally and/or physically and would typically have unorthodox social methods. Typically those on the spectrum would struggle to initiate conversation or break from standardised routine as this could risk triggering challenging behaviours. We recommend the following courses on our events page for help with Autism: Click here for all our events. Eating disorders can take many forms. Such a disorder can come from high levels of stress or poor wellbeing management. It is reported 36% of carers have eating issues. Common symptoms of an eating disorder would be a lack of eating, exercising too much, mood swings, deliberate sickness and extreme food management diets. Physical signs may be feeling cold, tired, dizzy and/or digestive problems. We recommend the following courses on our events page for help with eating disorders: Click here for all our events.